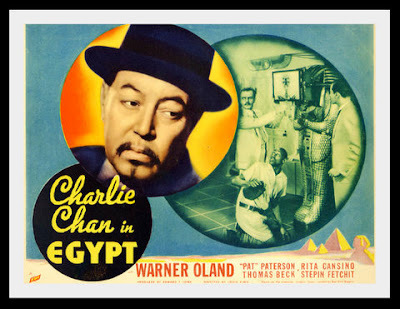 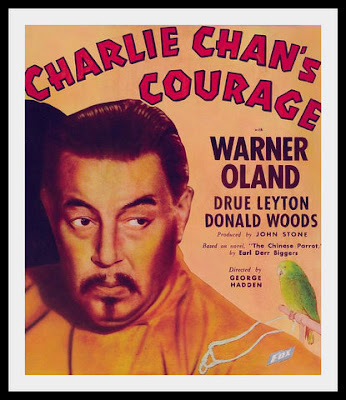 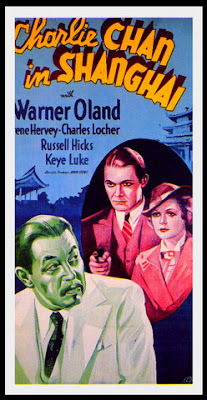 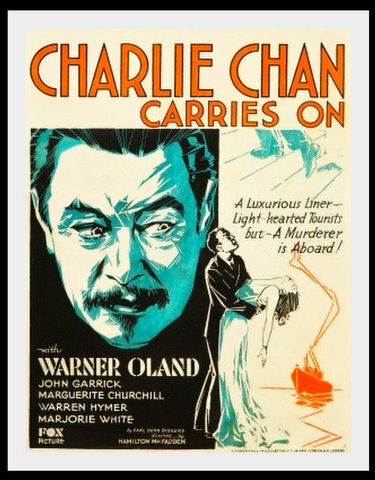 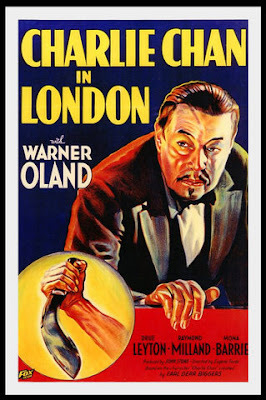 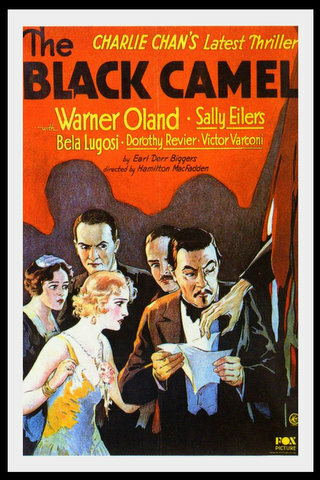 He wasn't the first to play Charlie Chan in the movies (previously were George Kuwa in 1926, Sojin in 1927 and E.L. Park in 1929), but Swedish-born WARNER OLAND is the actor most associated with portraying Earl Derr Bigger's Oriental sleuth in a long string of 20th Century Fox mystery favorites. Oland appeared as Honolulu-based Inspector Chan sixteen times. In the seventh film of the series, Keye Luke was introduced as Charlie's oldest son, Lee Chan. 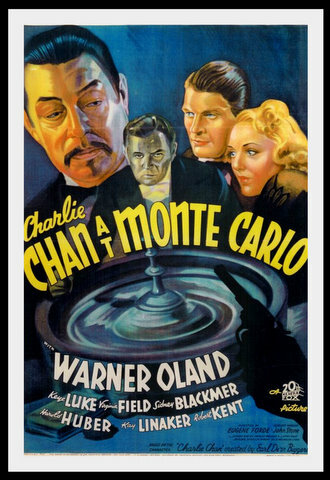 The two immediately became one of the screen's most-loved duos. 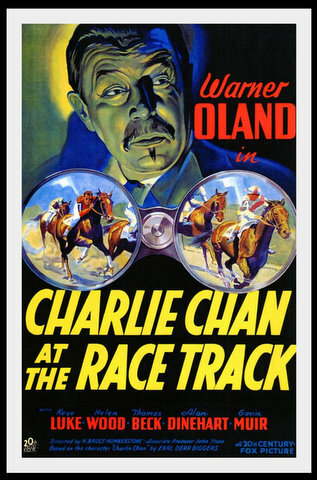 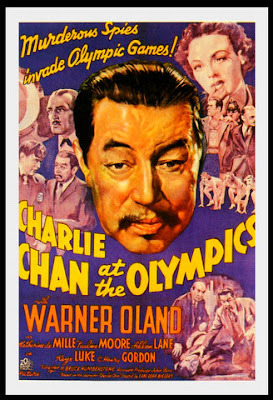 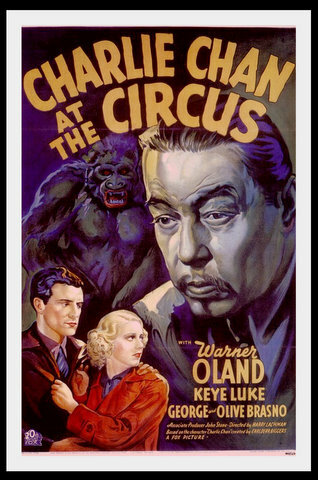 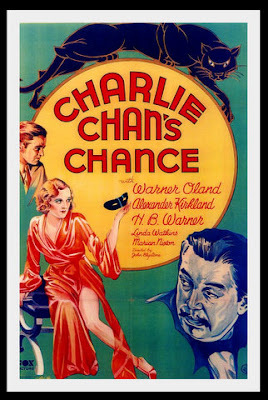 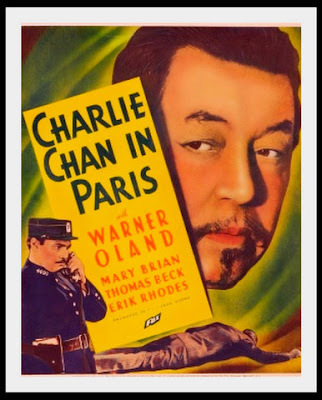 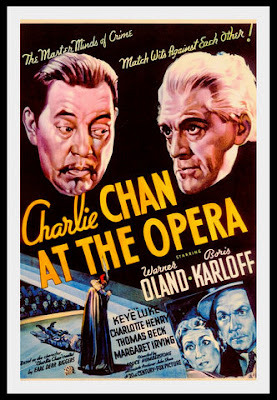 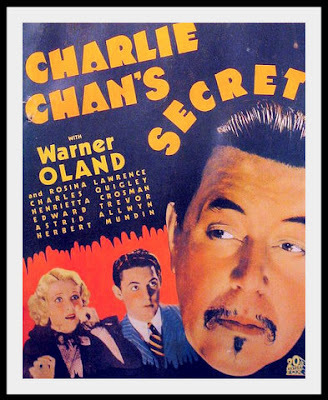 During production of his seventeenth Chan film, CHARLIE CHAN AT RINGSIDE, Oland died suddenly of pneumonia. 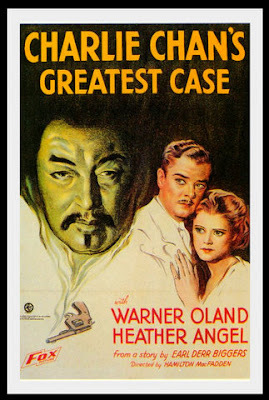 The movie was reworked so it could be released as one of the MR. MOTO mystery films, 20th Century Fox's other mystery series at the time. 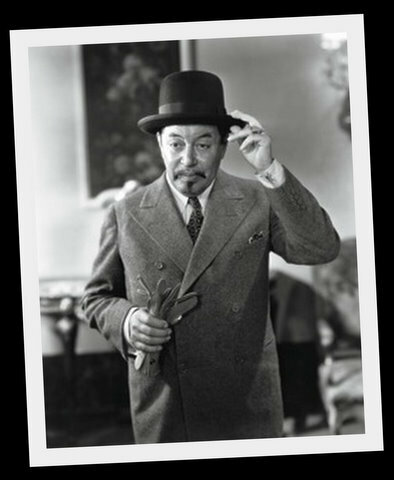 Keye Luke appeared as Lee Chan in the finished film, MR. MOTO'S GAMBLE. 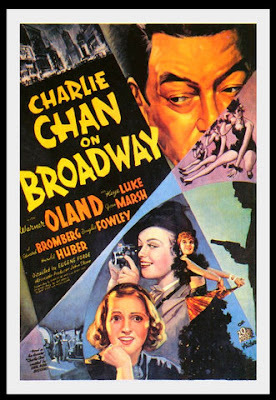 This movie has been lost for over 70 years. surviving print was located in the 1970s.